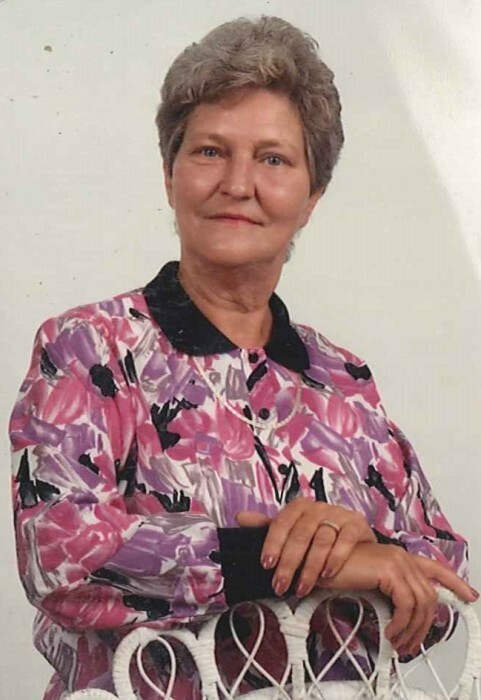 Betty J. Minyard departed this life on August 25, 2018. Mrs. Betty was a life member of Mt. Pisgah Baptist Church in Graysville, AL. She valued her long-time employment as a Dietary Supervisor at Longview Hospital. Mrs. Minyard is survived by her husband of 44 years Alvin Minyard; daughter, Rhonda Eldred; son, Jerry Eldred; step-daughter, Deborah Green; step-son, Terry Minyard; 4 grandchildren and 5 great-grandchildren. 4304 Johnson Street Adamsville, AL 35005. Bro. Bill Justice will be Officiant.